Essential oil of anise 100%Anise is first mentioned as a spice in Egypt, Rome and Greece. 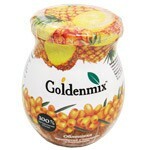 At that time were very popular drinks and dishes with a refreshing aroma. The freshness and a unique sweet taste attributed anise, or, as it is called, bedrenets. Arnold of Villanova in the Solernskom Code of Health said: "Vision is better and stronger stomach with us from the anise. Sweet anise, of course, and in action "much better". 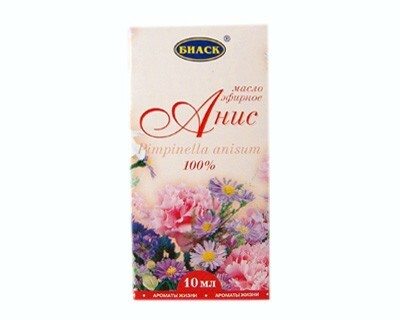 In Russia, anise became famous in the 30-ies of the XIX century and srazy won recognition. 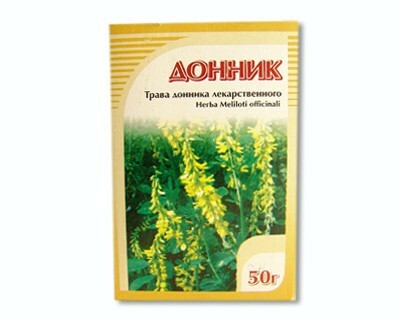 Country doctor prescribed it for female diseases and severe swelling. In folk medicine, the roots of anise were an indispensable tool in the neuroses of the heart and skin diseases. If you want to be treated rapidly burn: crushed anise fruit mixed with egg white and smeared with this lineup lesion. Decoction of seeds were given to drink for lactating women to increase milk production. The smell of anise many familiar from childhood. Ammonia, a drop of anise, often used in pediatric practice in diseases of the upper respiratory tract, contain a large percentage of essential oil of anise, which has a soft expectorant and anti-inflammatory effect. 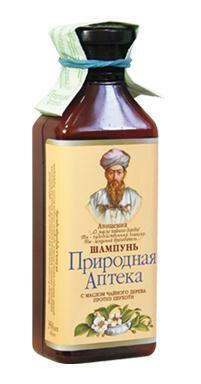 Anis has appeared in Russia in 1830, along with coriander. 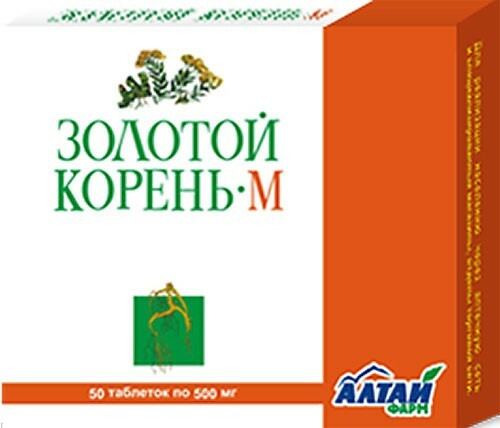 Grown in southern Belgorod region. 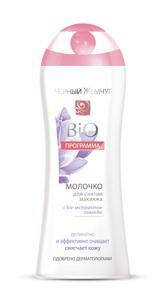 Increases elasticity of aging skin. Essential oil of anise is suitable for the care of weak, flabby skin: increases its turgor, elasticity, normalizes water-oil balance of the epidermis, makes the skin more elastic, improving lipid metabolism. It has antiseptic properties. Oil is a source of anethole, from which anise aldehyde (obepin, n-metoksibenzaldegid), widely used in perfume production. Essential oil of anise is part of the magic formula ensuring the development of communication, travel, intelligence, eloquence, divination, freedom and wisdom. Is part of the protective compounds and recipes to attract money. Oil of anise promotes spirituality, prosperity, and the solution of legal affairs. As an aphrodisiac essential oil of anise is used in the treatment of frigidity.